NVL pro and Rice University grad, Jessica Stubinski, sat down with Culture Map Houston at the Players Championships to share how she got involved in volleyball, her training methods and the best places to play in the Houston area. Stubinski and her playing partner Brooke Niles came in second in the Players Championships held at Club Med Sandpiper Bay recently. 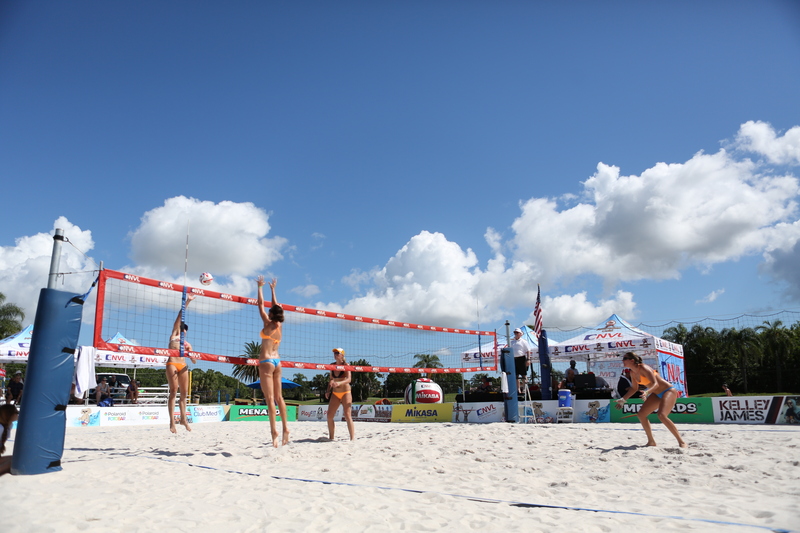 The Players Championships was the sixth and final tournament of the 2014 NVL season. Stubinski’s fellow NVL pros voted her 2014 Breakthrough Athlete, and she also won Women’s “Best Upset” for her win with Niles over reigning champs Priscilla Piantadosi-Lima and Karolina Sowala at the Midwest Championships in Ohio. Although as revenge would have it, Lima and Sowala came back as the grand winners in Port St. Lucie — over Stubinski and Niles.